From the desk of Ruby Wren – A lifestyle blog, full of things that inspire, motivate and make our hearts flutter. A lifestyle blog, full of things that inspire, motivate and make our hearts flutter. Welcome to the little home of Ruby Wren online. 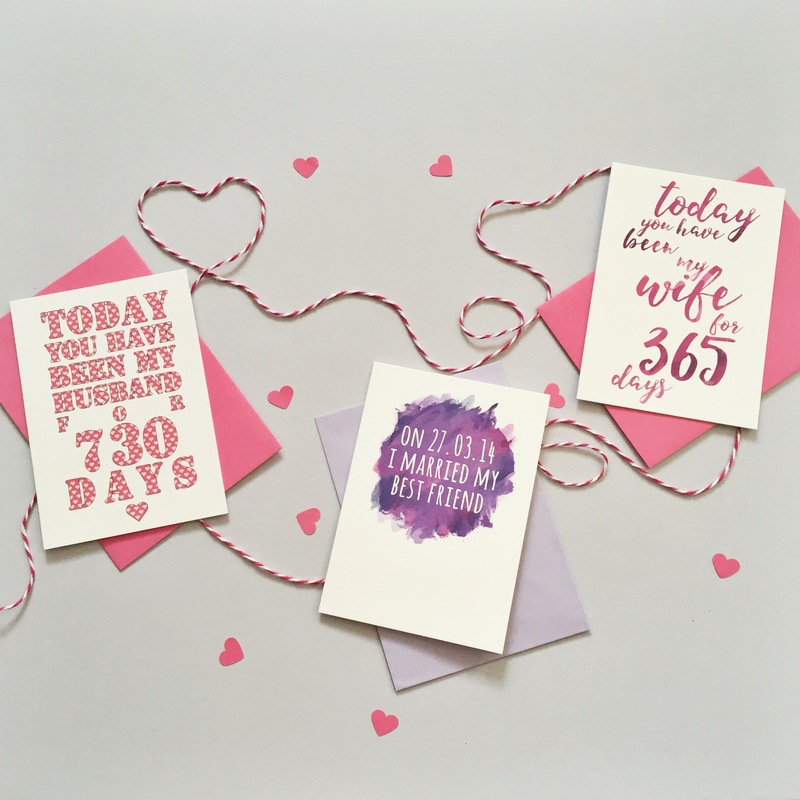 We design and sell a whole host of personalised keepsake cards, but we also love a lot of other things too so wanted to create a little place here where we can blog about all the things that we enjoy and that inspires us daily. Whether it’s dog photos, home and interiors, health and wellbeing, beauty product reviews…you’ll find it all here on our blog. So by day, we’re greeting card designer extraordinaires, and by night, we’re writing-for-fun bloggers. Click follow to get regular updates, or connect via instagram or Facebook! Click SHOP above to browse our cards!